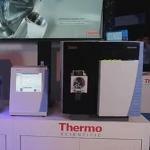 This video shows Mary Blackburn, Product Manager for life sciences mass spectrometry at Thermo Fisher Scientific, describing the latest triple-quadrupole mass spectrometers. 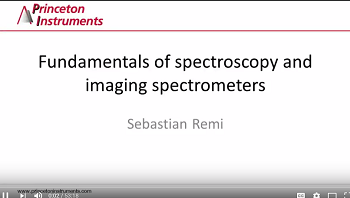 This video shows Dr Keith Carron, CEO of METROHM Raman, explaining about Raman spectroscopy for military and first responder applications. 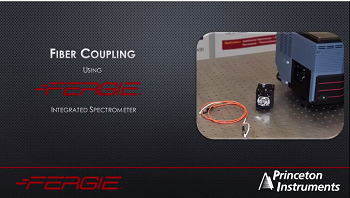 This video shows Thermo Scientific’s Chief Technology Officer, Ian Jardine, discussing the new, advanced Orbitrap Fusion system. 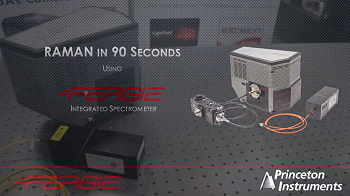 In this video, Dr. Jonathan Wingfield of AstraZeneca talks about a new mass spectrometry prototype. 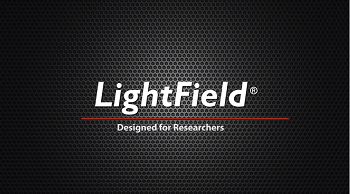 Mass spectrometry has the ability to screen samples very quickly in an extremely clean way, thus there are fewer artifacts. 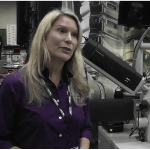 This video shows Tara Nylese explaining about EDAX’s latest detector technology product line. 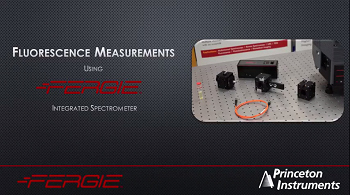 She describes the Octane Elite Super and Octane Elite Bus that bringtogether the latest technologies for silicon window detectors. 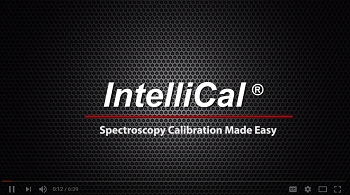 scimaX allows you to dramatically improve your productivity by operating round-the-clock by doing your ESI experiments during the day and acquiring MALDI imaging data when you go home. 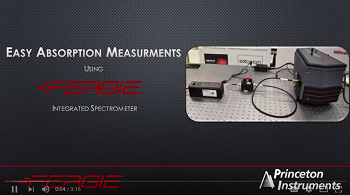 This video shows Fergus Keenan, Regional Marketing Director at Thermo Fisher Scientific, highlighting the sensitivity and power of the iCAP Q ICP Mass Spectrometer which comes with state-of-the-art interference removal technology and high throughput for research or routine applications. 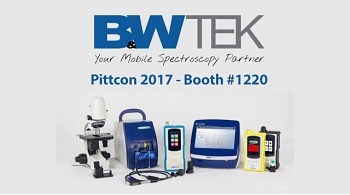 B&W Tek will be unveiling our newest breakthrough in Raman technology at Pittcon! 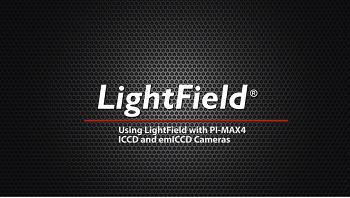 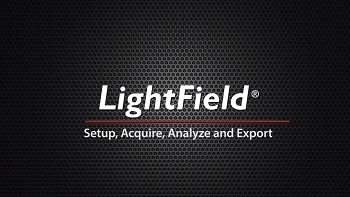 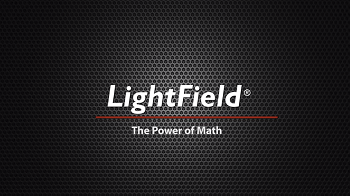 Stop by booth 1220 from March 6-9th for a first look at our newest innovation in our portable Raman product family line. 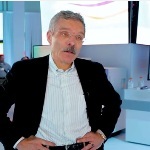 In this video, Chief Scientific Officer Klaus Lindpaintner describes how Thermo Fisher Scientific is opening up novel opportunities to create workflows utilizing mass spectrometers from Thermo Scientific. 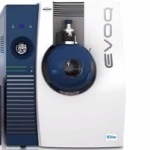 This video shows the EVOQ triple quadrupole mass spectrometer from Bruker. 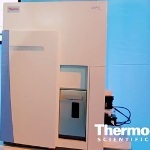 This EVOQ triple quadrupole for liquid chromatography (LC-TQ) is designed to quantify real samples in the fastest sample-to-report time possible. 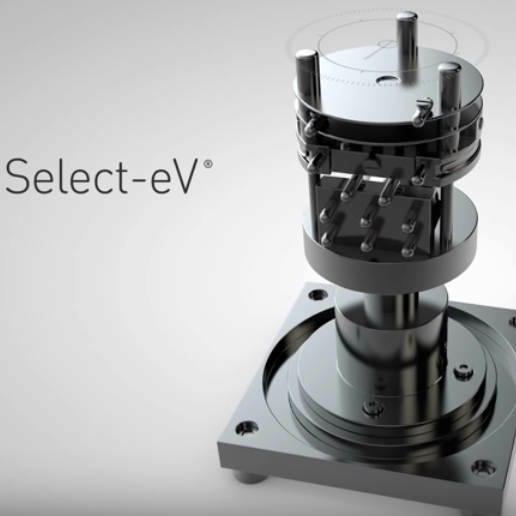 Markes International, a world leader in instrumentation for trace organic analysis, has announced the launch of a variable-energy electron ionisation source technology for GC-MS, Select-eV. 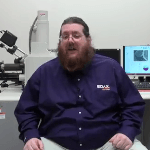 This video shows Shawn Wallace, Applications Specialist at EDAX, explaining about the Element Silicon Drift Detector. 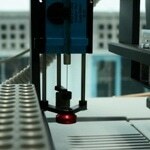 The Element SDD is a solution-based detector, which excels in basic analysis for industrial needs. 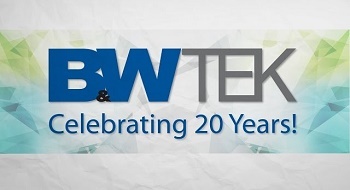 B&W Tek is excited to celebrate 20 years of providing innovative solutions to a variety of different industries worldwide, including the pharmaceutical, biomedical, physical, chemical, safety, security and research communities. 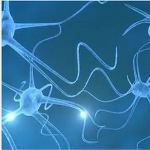 This video shows Professor Jonathan Sweedler from the University of Illinois, describing about using mass spectrometry for brain research. 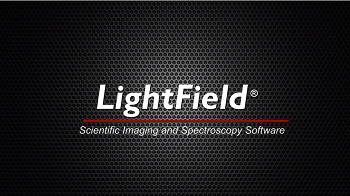 The timsTOF Pro with PASEF technology delivers revolutionary improvements in scan speed, coupled with enhanced specificity and high sensitivity.